What if addiction isn’t “the” problem? Why choose Israel for your rehab program? Your environment — family, education, friends, work — were part of your road to addiction. Away from it all, you develop tools before having to confront those challenges. Then, when you go back, you already know how to deal with those people, places, and things that trigger you. Additionally, many treatment programs in the US cost two to three times what treatment costs at RETORNO. Rather than seeing the distance from home as an obstacle, for many it’s a real benefit. Far from the organic causes that helped form the addiction, away from familiar triggers, traveling to another country can give you the best possible head start on recovery. At any given time, Retorno’s inpatient program has clients from the US, Canada, South America, England, Denmark, Germany, France, Australia, Mongolia, Sweden, Mexico, the FSU… For international clients, Retorno runs an English language program. 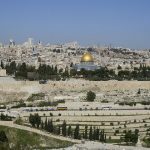 This program follows the same daily schedule as the Israeli program, but with many separate groups in English led by professionals and recovering addicts who are native English speakers. 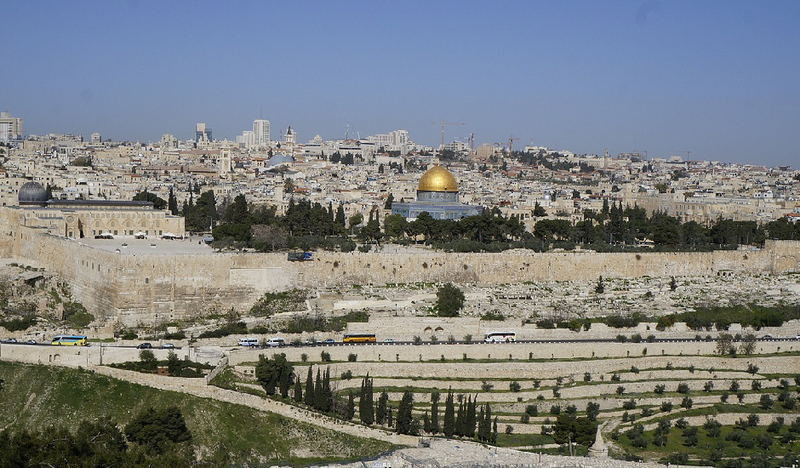 Upon graduating Retorno, you may decide to stay in Israel for a while. If you wish, Retorno can start you on the road to Aliyah to make Israel your permanent home. Click here to read more about choosing Israel for your rehab program. 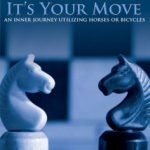 Click here to purchase Rabbi Eckstein's book about recovery through horses and bicycles. Retorno puts shattered lives together and prevents addiction from taking hold. No matter what your addiction challenge, we are here for anyone who asks for help. In our beautiful, pastoral setting, you can find the resources that you need to begin afresh. Reach out to Retorno and begin to live.